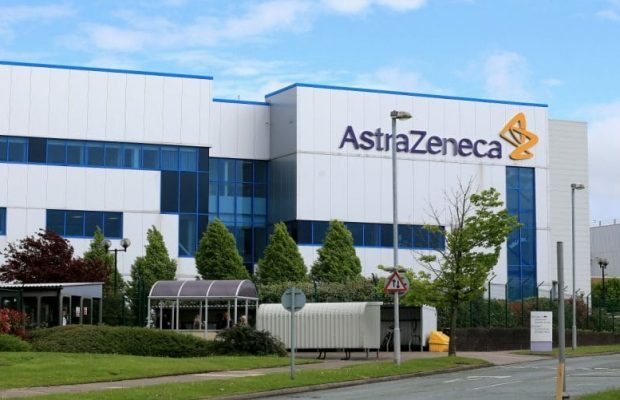 AstraZeneca reports that it has returned to growth, in a full year, and third quarter update. The group employs around 4,700 people in Macclesfield, Alderley Park and Speke on Merseyside and reported product sales for the year of £11.64bn – a 4% improvement on 2017. Total annual revenues of £11.94bn were 6% down on the previous year. A £960m profit before tax represented a 31% fall. The group said it anticipates declines in its restructuring costs and capital expenditure in the coming year. Chief executive Pascal Soriot said: “Today marks an important day for the future of AstraZeneca, with the performance in the quarter and year-to-date showing what we expect will be the start of a period of sustained growth for years to come. Commercial execution has been exceptional and our new medicines are now firmly established as the drivers of growth, supporting our continued success in emerging markets. The group reported a 13% increases in product sales in emerging markets of £3.9bn, largely driven by revenues in China. Product sales of £3.69bn In the US showed an increase of 10%, but European sales fell 5% to £2.5bn.